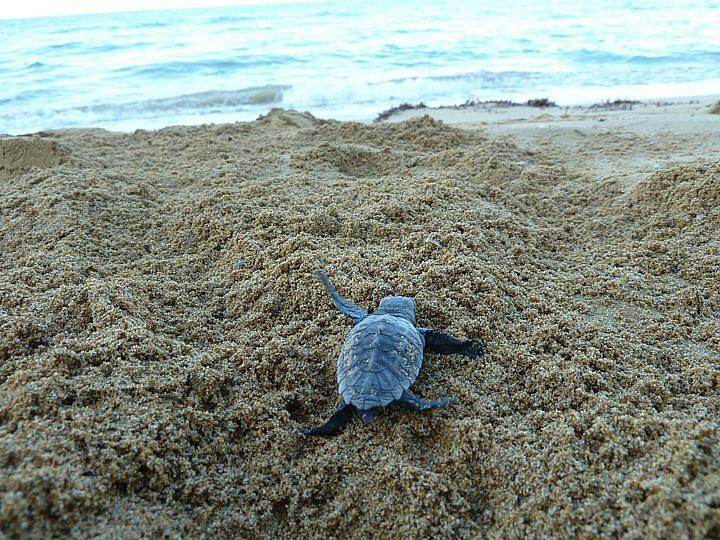 Wildlife Sense is a sea turtle research & conservation organisation based on the beautiful island of Kefalonia, Greece. Its mission is to protect endangered sea turtles and their natural habitats, offer a unique learning experience to the volunteers who join their efforts, and promote public awareness. To achieve their goals, they operate a science-based research and conservation project on the island, in collaboration with local and national authorities. I am Andrea Christofi, I am 19 years old and I am studying law at the University of Essex. I would like to become a part of Wildlife Sense international team and help them to protect the endangered sea turtles of Kefalonia. It’s a unique learning experience promoting public awareness. Our primary goal is to protect sea turtle nests against accidental damage and monitor their progress throughout incubation to the hatching stage. An important part of our field work will comprise of environmental studies to quantify light pollution and determine its source, and measuring the continuous changes of the nesting beaches and the distance of the water from nests. With this data, we will be able to assess the risk to each nest and take timely actions to prevent any harm. I need this money to cover my training, flights, food, accommodation and other expenses that I will have in Kefalonia. Flights and transport, Programme fee including social programme, accommodation and food, and other trip expenses. This money will be used to purchase better quality kit for my volunteering expedition. Any money above my stretch goal will be used towards funding another volunteering project. Any donation would be very much appreciated as well as share this project with anyone that you think would support me.on facebook, or Instagram, by email or telephone. Help me to help the environment and to take part in a once in a lifetime opportunity. Thank you very much for your kind donation! You will receive pictures via email from our trip.